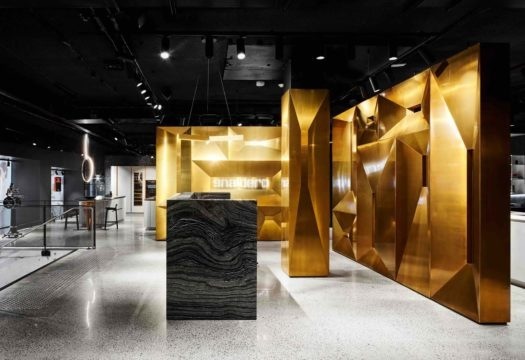 Snaidero opens a second showroom in Australia: after Melbourne, the firm chooses Sydney for an exclusive flagship store of 500 m2, to present the best of the brand’s luxury design collections. 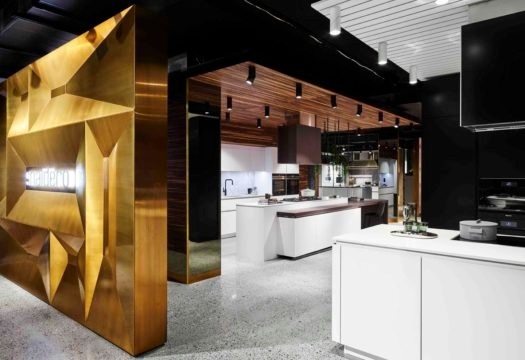 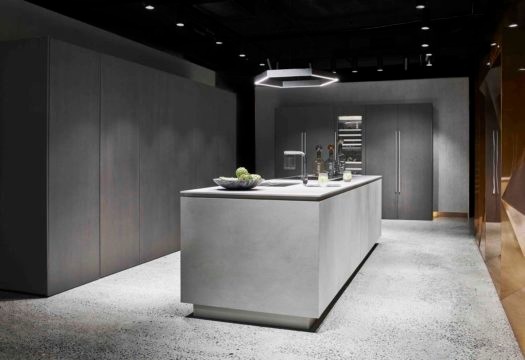 A space set aside for the world of the kitchen, oriented towards both retail and contract sales, and designed for a “top luxury” clientele in search of exclusive and tailor-made solutions. 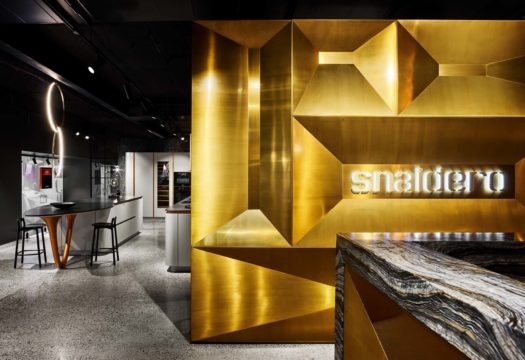 In Sydney, Snaidero has chosen Cubic Interiors as a partner of excellence, operating for over 70 years in Australia in the field of high-level interior design, with hundreds of projects completed in the luxury segment. 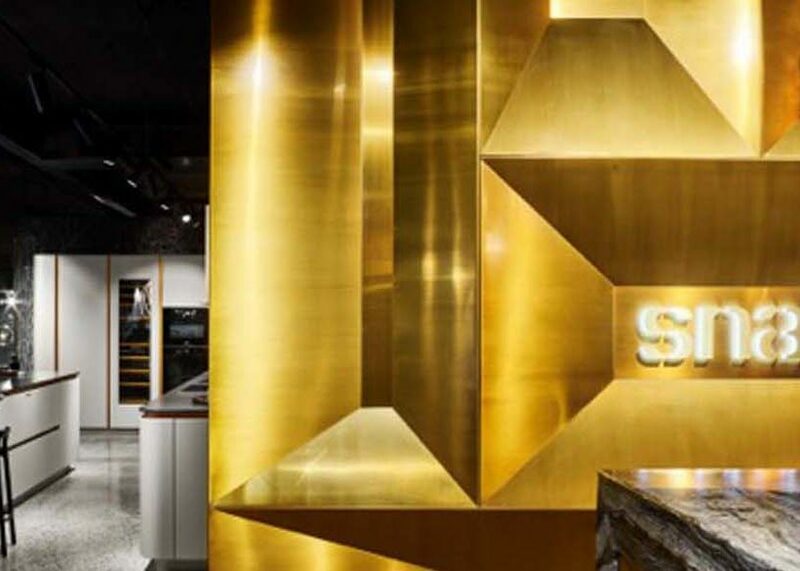 In collaboration with Robert Migliorino, CEO of Cubic Interiors, Snaidero has designed a unified space, under the artistic direction of interior designer Greg Natale, a leading figure on the Australian design scene, who has interpreted the spaces by relying on the excellence of Italian design, adapting it in terms of materials for a local clientele.